But what if Armstrong had forgotten the flag? Or what if NASA had not tracked every aspect of the journey so that future astronauts could forge the same path? All of the planning and hard work would have led to a great moment of reaching the Moon, but the greater value obtained from the journey itself would have been lost. 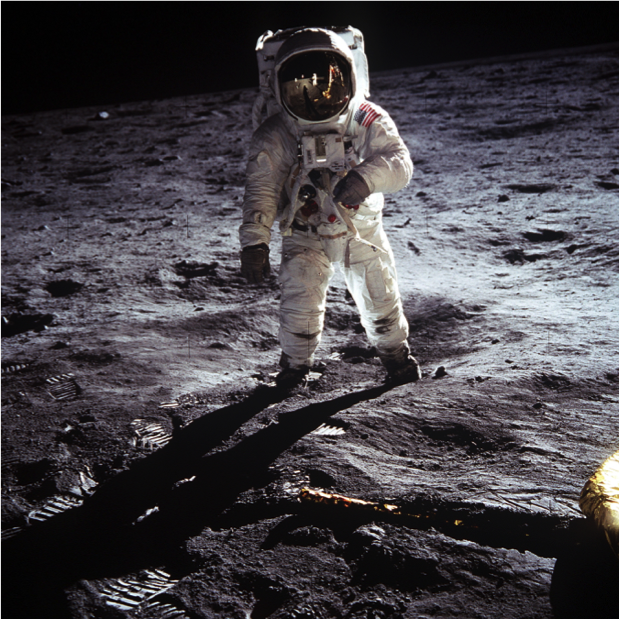 NASA and other organizations around the world would not have been able to make continued progress in space exploration. Unlike NASA, when it comes to Contract Management many companies make the mistake of completing half the job and lose the value created from their efforts. The authoring and review process is often manual and static and once a contract is negotiated and signed, these companies do not have the proper tools or processes in place to actively "manage" their supplier contracts. These organizations are unable to actively enforce the terms and conditions that were established in the contract and typically lose up to 30% of the value delivered from Strategic Sourcing projects. They reach the Moon and celebrate the value delivered from the big project, but the next step of ensuring the retention of value through robust Contract Management becomes an afterthought. As Procurement leaders, we need to ensure the value created from Spend Analytics, Category Management and Strategic Sourcing is retained through improving how we conduct Contract Management and Supplier Management. Check back for our next blog to learn more about Supplier Management. This blog will discuss the challenges companies face in developing, reviewing, approving and managing their contracts and how to improve the connectivity between Sourcing and Contract Management through processes and technology. We will also explore how to build a standard set of information from which contracts can be drafted and specific terms negotiated. And lastly, we will look at how to ensure contracts are properly managed and operationalized. How do you break historic bad habits in managing contracts and retain the value you worked so diligently to create? First, and most importantly, be candid as to how your organization is currently behaving with respect to developing, reviewing, approving and managing its contracts. 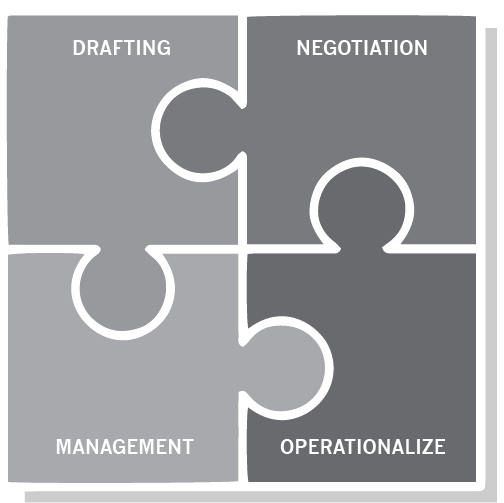 Nitor assesses the following four areas with regards to Contract Management to help our clients review the current state. How well does your organization answer the following questions? 1. Standard Contracts - Do you have category specific contract templates that are pre-approved by your legal department? Is there an approved clause library available to modify the template and reduce the burden on the legal team while still maintaining control and visibility? Do you have a contract approval work flow that includes e-signatures? Do you utilize a contract technology solution to manage this entire process? Good Category Management ensures that Procurement has enough time to work with the business to develop a contract (see previous blog "Is Your Procurement Organization Really Conducting Category Management?" for more information on Category Management). 2. Terms Awareness - How well do the key terms from a contract flow through to your organizational stakeholders to increase awareness? How is your AP department made aware of agreed payment terms? 3. Compliance Management - Is your organization operationalizing your contracts or are they created and then set aside and forgotten? 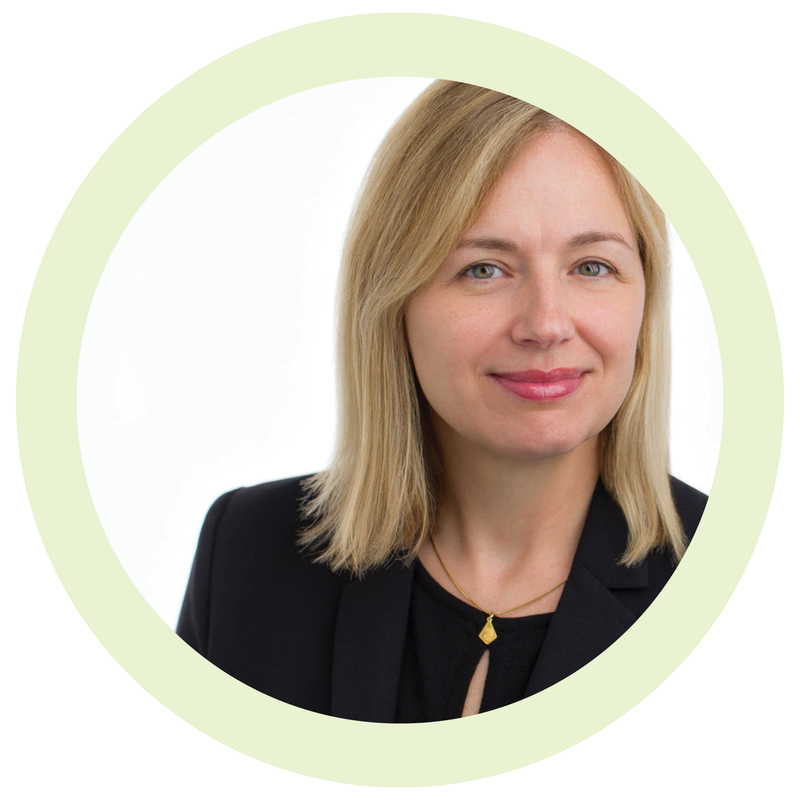 How are you managing compliance to the key contractual terms? Do you have process and technology in place to ensure that you are actually paying the contracted price? Are you measuring supplier performance against the key terms in the contract? Do you know when your contracts are up for renewal or about to be terminated? 4. Repository - How are your contracts stored, shared and accessed? Is the repository searchable based on supplier/parent organization and category hierarchy? Is it often a challenge to even locate a contract? Do you retain information on why and how a clause has been negotiated and provide a feedback loop to the standard terms? Work with your legal department to create category specific templates for key goods and services. Develop an agreed clause library to expedite contracts without the need to involve legal in every change to a template contract. Ensure that the use of alternative clauses are monitored to avoid them becoming the default outcome and provide input into negotiation training. Assess and select a contract technology solution to enable the process of developing, reviewing, approving and managing contracts. Make sure the contract is operationalized through process and technology and that you are actually paying the contacted price. Create a contract repository with clear supplier and category hierarchy links, and make sure renewal / termination dates are integrated into the Category Management. Establish an integrated upstream environment - the need for contracts and the critical content should be an outcome of the work conducted in Category Management. The outcomes of Supplier Management should then in turn be a feedback loop to improve Category Management - in essence, an integrated upstream cycle. Finally, set key performance targets to measure success, such as cycle time to complete contracts, contract coverage and contract compliance. Delivering value through Category Management and Strategic Sourcing is very visible and therefore success is often celebrated and rewarded. However, the real challenge is finishing the job and realizing the value created from these efforts. Robust Contract Management is one of the key components to securing the value created, yet it is often an afterthought in many Procurement organizations. With the right processes, technology and people seeing the task through to the end and contracting and managing suppliers in an efficient way - the value created will be realized. You have reached the Moon, but don't forget to capture how you got there and ensure the knowledge is used going forward.